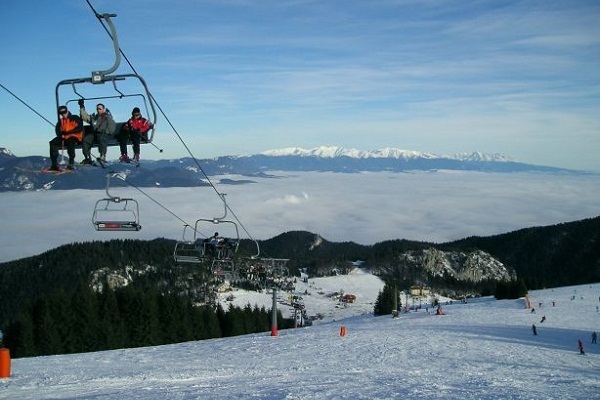 SKI resort is located at the end of Žiar village opposite to Penzión Frank. It is a part of Western Tatras mountains. The resort offers one hill with 2 lifts type POMA and 2 slopes one of which has snowmaking system. The slopes are suitable for beginners and small children. Resort offers night skiing, rental services, SKI and snowboard instructors. Demänovská cave of Liberty - belongs among dominating caves from Demänovské Caves system. It is attracting the visitors by its rich flowstone fill of different colours, magical flow of underground river as well as the lovely pools for many years. 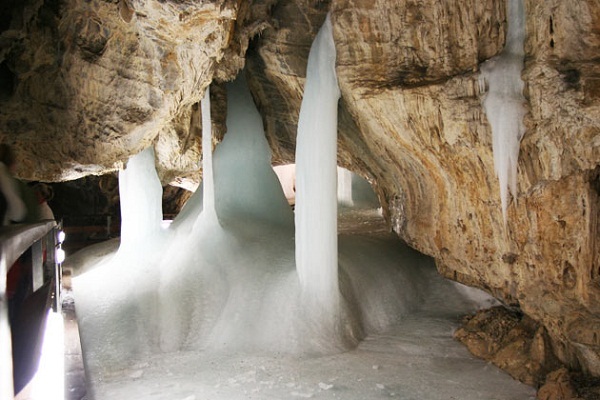 It is the most visited cave in Slovakia. Demänovská Ice Cave - presents the northern part of Demänovské Caves system. One of the nicest caves in Liptov. It is well known by existence of permanent ice fill, peculiar and magnificent shapes of underground spaces, rare cave fauna and rich history. 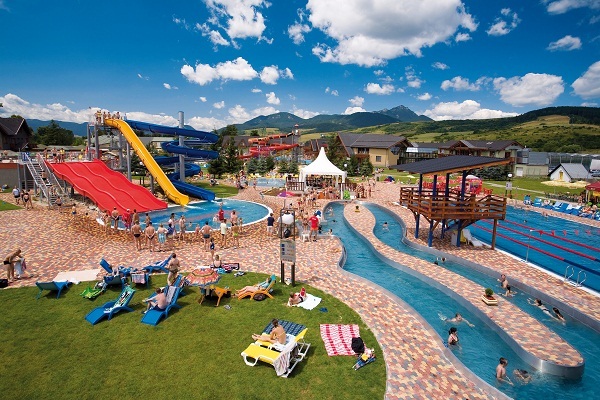 Tatralandia Holiday Resort is the largest 365days open water fun complex with accommodation in Slovakia, Czech Republic and Poland. It is located in Liptov region. Everybody can enjoy the summer season in 14 pools with sea, thermal or pure water. 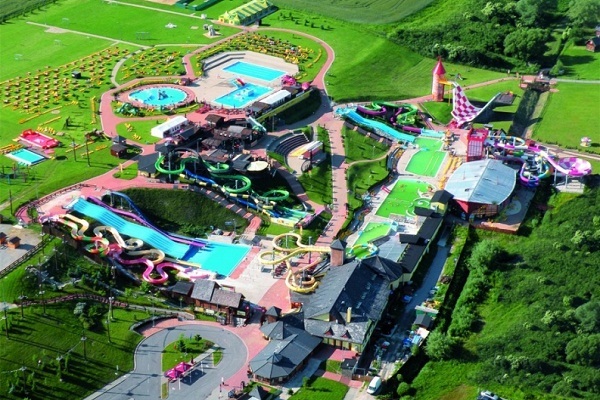 You will not be bored thanks to 26 tubes and slides, attractions in adrenalin zone, all day long program with the biggest animation team in Slovakia or summer events. In case of raining there is a Tropical Paradise area with big transparent roof, where the temperature of water and air does not drop below 30°C. Tatralandia is the best option for active relax in Liptov. Thermal park is built on the hot springs of the thermal waters, which come from the depth of 1987 meters with a temperature of 60.5 °C. Has beneficial effects on the motion and respiratory organs, good cosmetic effects and because of the lithium has positively influence on the human mind as well. The resort can offer adrenaline-entertainment area, outdoor pools with thermal water, outdoor pools with clear water, indoor pools and massage and fitness. Passing through the region of Liptov, from Liptovský Mikuláš to Ružomberok, one must notice a huge water area of the dam Liptovská Mara. It is the largest water reservoir in Slovakia in terms of the confined water volume. It provides variety of sport opportunities for sport fans or families - mini-golfing, swimming, boating, paddle boating, renting surfs, jet skis, etc. Many people likes it for excellent conditions for yachting and wind-surfing. Others can enjoy organized cruises around the dam. 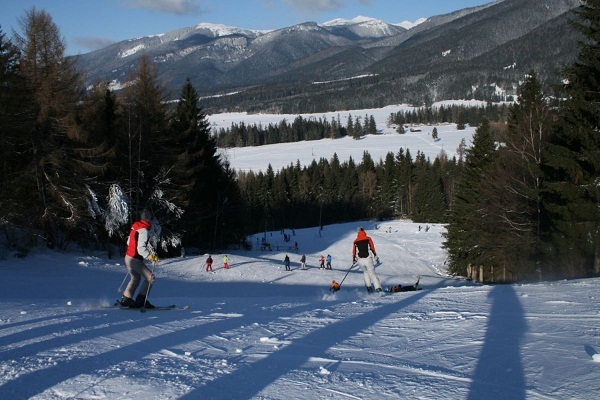 Winter Season - Jasná Nízke Tatry as the largest ski arena with great conditions for winter sports in Slovakia offers many opportunities of entertainment and relax on the both northern and southern side of Chopok. The resort offers 46 km of slopes with different difficulty - for beginners, families with children or advanced skiers. The wild ride lovers can enjoy the free ride zones in great snow park. 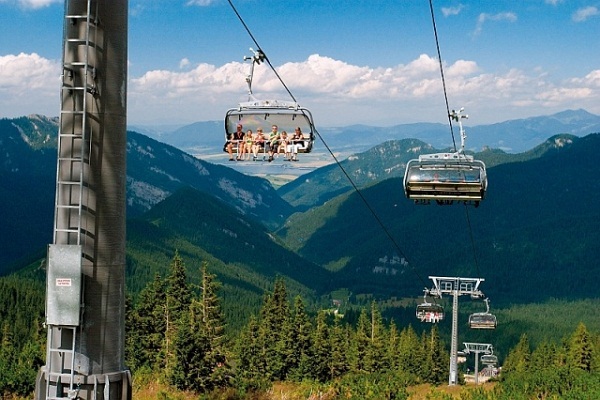 The resort offers 12 km of pistes, the longest of which measures 3900 m, surpasses the height difference of 698 m and is one of the longest pistes with artificial snow in Slovakia. Right in the resort´s center there is a 4-seater chairlift, 2 ski lifts and 4 ski lifts for beginners and children. Surroundings of Malinô Brdo offer excellent opportunities for cross-country skiing, hiking and alpine skiing. The attractive places worth seeing include the wooden village of Vlkolínec, a walk around Sidorovo and alpine ski or cross-country passage to Smerkovica. Havránok is an important archaeological site in northern Slovakia. It is located on a hill above the Liptovská Mara water reservoir around 2 km from the village of Bobrovník, about halfway between Ružomberok and Liptovský Mikuláš in the Liptov region. The archaeologists unearthed a prehistoric Celtic hill fort and a medieval wooden castle in the 1960s, during the construction of the Liptovská Mara dam. Both objects have been partially reconstructed. During the Iron Age and the Roman Era, the shrine of Havránok was an important religious center of the Celts living in Slovakia. The museum of the Liptov village differs from other museums mainly because of the form of the buildings and the arrangement of the exhibits. It is the image of a middle age settlement with the privileges and rights of a town. 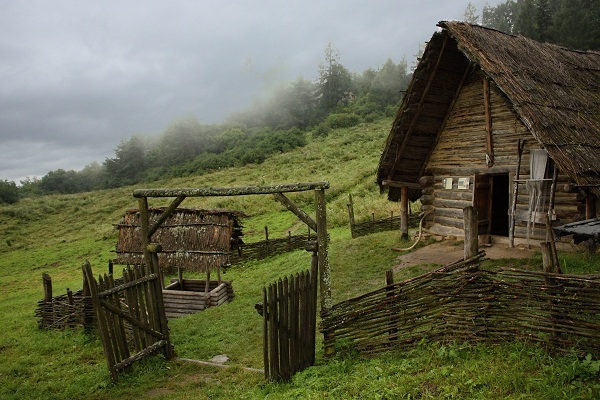 Apart from wooden residential and agricultural buildings which represent the typical features of folk buildings of the agricultural and craftsman social class there are also here two valuable stone exhibits from the middle ages. All the buildings together create a unique collection illustrating the historical and cultural conditions of ancient Liptov. A gothic house is the oldest preserved squire’s dwelling from Liptov dating from the 14th - 16th century. An attractive exhibit is the early gothic church of the Virgin Mary from the village of Liptovská Mara with fragments of the wall paintings from the 14th and 15th century.